Flames from the Carr Fire leap into the sky just beyond the walls of Dignity Health Mercy Medical Center Redding, prompting medical personnel to evacuate five Neonatal Intensive Care Unit infants. 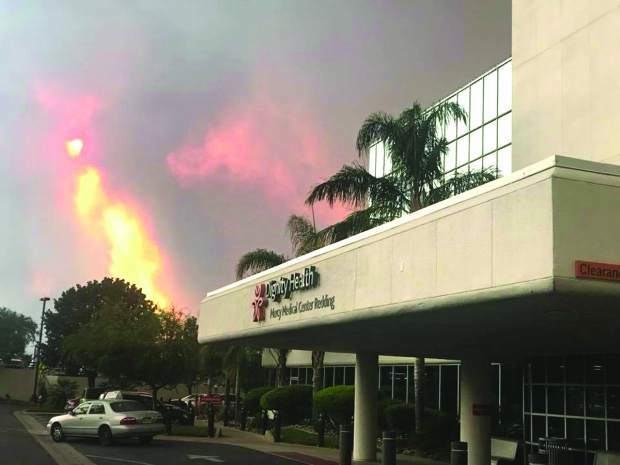 On Thursday, July 26, flames from one of California’s most destructive wildfires drew dangerously close to Dignity Health Mercy Medical Center Redding, located in Shasta County. As the Carr Fire grew dramatically overnight, Mercy Medical Center Redding personnel remained in constant contact with local law enforcement, firefighters and other public safety entities, working around the clock in an effort to help keep community members safe. By Friday, July 27, hospital physicians and staff (more than 80 of whom would lose their homes in the blaze) had successfully evacuated five Neonatal Intensive Care Unit babies, continued to prepare other high-risk patients and braced for the potential impact of an onslaught of individuals needing immediate attention due to injuries/issues caused by the fire. The Carr Fire eventually burned through more than 200,000 acres of Shasta County. 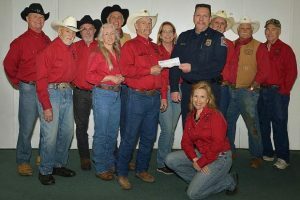 While Dignity Health Mercy Medical Center Redding remained unscathed, the hospital’s collaboration with local public safety entities demonstrates the importance of a community working together during times of crisis. 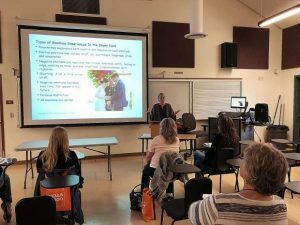 Here in Nevada County, a similar partnership and process takes place between Dignity Health Sierra Nevada Memorial Hospital, the Nevada County Office of Emergency Services, law enforcement, firefighters and other local resources. In addition, in the event of emergency, SNMH also forms its own version of an incident command center, working to get hospital resources (such as ambulances and medication) to the appropriate locations while also preparing the hospital to receive additional patients who need to be treated or are without caregivers. SNMH Emergency Management Officer Sue Urban says SNMH has never had to be evacuated, but if it came to that, she is confident the hospital and various county entities would work together to effectively protect patients, as well as the surrounding community. Besides community collaboration and communication, Urban says SNMH also takes precautions throughout the year to ensure the hospital is stocked with emergency supplies such as backup generators, emergency power, fully charged communication devices, etc. Cal Fire Nevada-Yuba- Placer Unit Public Information Officer Mary Eldridge said having local partners such as a community hospital is invaluable during a wildfire outbreak. 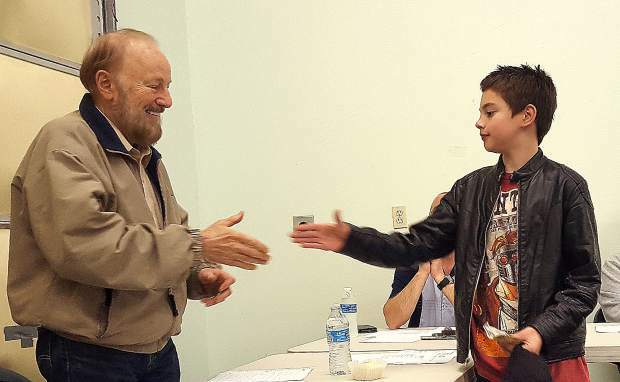 As summer begins to wane, local fire and emergency services will continue to stay on high alert as Nevada County remains prone to wildfires through the fall and even into the winter season. Nevada County Office of Emergency Services Manager John Gulserian recommends community members download and read through the 2018-2019 Fire Season Guide, created through the combined efforts of several local entities and supported by the Fire Safe Council of Nevada County, Nevada County Fire Chiefs and Cal Fire. The guide is located at http://www.mynevadacounty.com/1536/fire-season-guide and according to Gulserian, it contains answers to most questions and is an excellent resource to have in any household or business. The document also includes an emergency preparedness and evacuation guide, complete with checklists and directories.